Span Coin is the digital currency of Spanvent booking agency platform. Project for music, musicians, artists and events, Span Coin is contributing in development of the project but it also stand as shareholding in IPO at release, fixed amount of total supply at ICO will reflect in the amount of shares released into market, non the less Span Coin is a trad-able currency, payment method and required to use in functions of the booking platform, Users holding Span Coins are entitled to claim profit share made by the company every quarter year in ether coins. the smart contract is designed to distribute profit and make the calculations to each user matching the conditions. 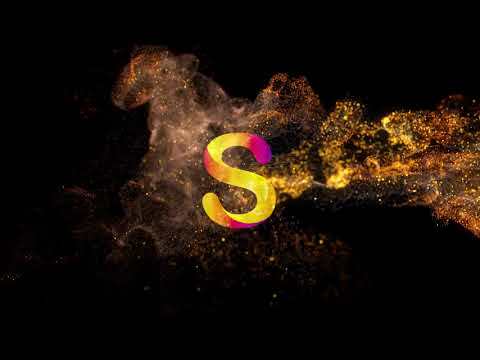 Spanvent has huge marketing opportunity as one of its kind offering a booking platform for artists in addition to music tracks sale, billions of dollars are used in the field each year, thus spanvent will be taking part in cutting costs and time to provide a better use, ease of service and income to investors holding span coins as shareholders in the company. Buying Span Coin at ICO will give you bonus coins, Investors to participate in an existing and moneymaking business that is at the beginning of a long-term, sustainable growth.